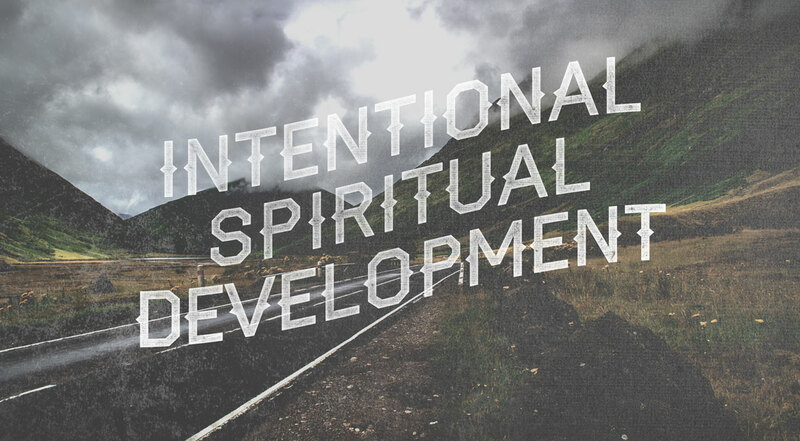 Spiritual growth doesn’t happen by accident. Nobody becomes more like Jesus by going through the motions of life, paying lip service to obedience, or ignoring the Scriptures and prayer. There is an intentionality demanded by spiritual development without which it is impossible to please the Lord, much less become like him. To use church language: salvation requires no effort on your part, but sanctification demands it. In Colossians 1:10-11, Paul lists four characteristics of spiritual maturity that bring pleasure to the Lord: faithfulness, wisdom, perseverance, and gratitude. Book upon book has been written about each of these characteristics, and I have nothing new to say about them here. But we must admit that, when it comes to spiritual maturity, none of us are savants. Nobody is born with a genius-level gifting in godly character. This is because we are actively oppressed by dark spiritual forces that seek to suppress and undermine our spiritual development. So we have to fight – or to use a more biblical term, walk. Spiritual maturity is a journey. Becoming like Christ means going from where you are to where he is. This is why we walk. We must make conscious decisions to leave certain places behind, specific ways of thinking and behaving that do not please Jesus. We must walk from faithlessness to faithfulness. We must travel the road from foolishness to wisdom. This is not a journey that you are able to walk on your own. Thankfully, it is a path well worn by the Holy Spirit. 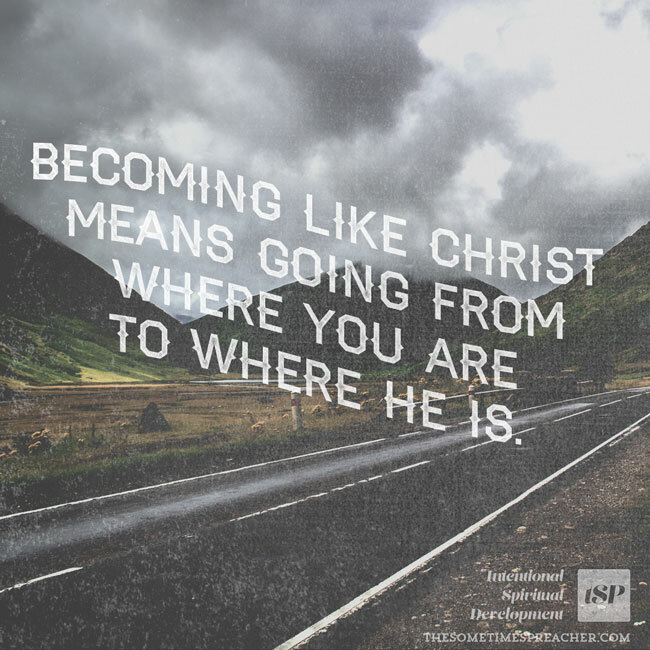 He is the guide on the journey toward Christlikeness. And not only is he with you, but so are countless other saints. Some are by your side, some far ahead, while others are lagging behind. Another name for this company of sojourners is the Church. In church, we walk together, guided by the Holy Spirit, on the path toward Christlikeness. Let us, therefore, learn from those ahead, encourage those behind, and spur on those at our side. Together, we will reach the destination.